do you have to use the entire can in one shot? Does the nozzle boar into the wood? Must you use the entire can upon starting? Does the nozzel boar into the wood? 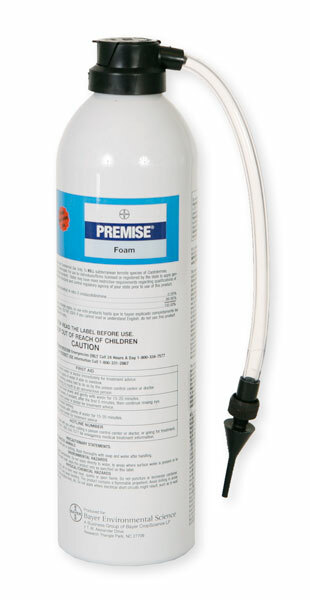 The product is pressurized, but can be used as needed. You do not have to use the entire can in 1 use. The nozzle is a small plastic tip. It does not self drill. You need to drill holes with a regular drill bit before application and use.